Ok y’all. This is going to be my first post of the year. On Tuesday, I’m going to be laying out a tentative posting schedule that I’m going to do my best to keep up with this year. I’m really hoping to introduce a few new series, and I’m quite excited about all of the new ideas I have for the blog. But in the meantime, let’s get on with today’s post. I started this blog to chronicle my expat adventures, and to be honest, I’ve really been slacking off on that. I actually haven’t posted about anything Denmark related since about last August (insert wide-eyed emoji face here), and that’s a little ridiculous. I’ve been doing an absolute crap job as an expat blogger. Blogmas was incredibly fun, but I definitely strayed from my usual topics. I ended up babbling on about beauty, fashion, and shopping. 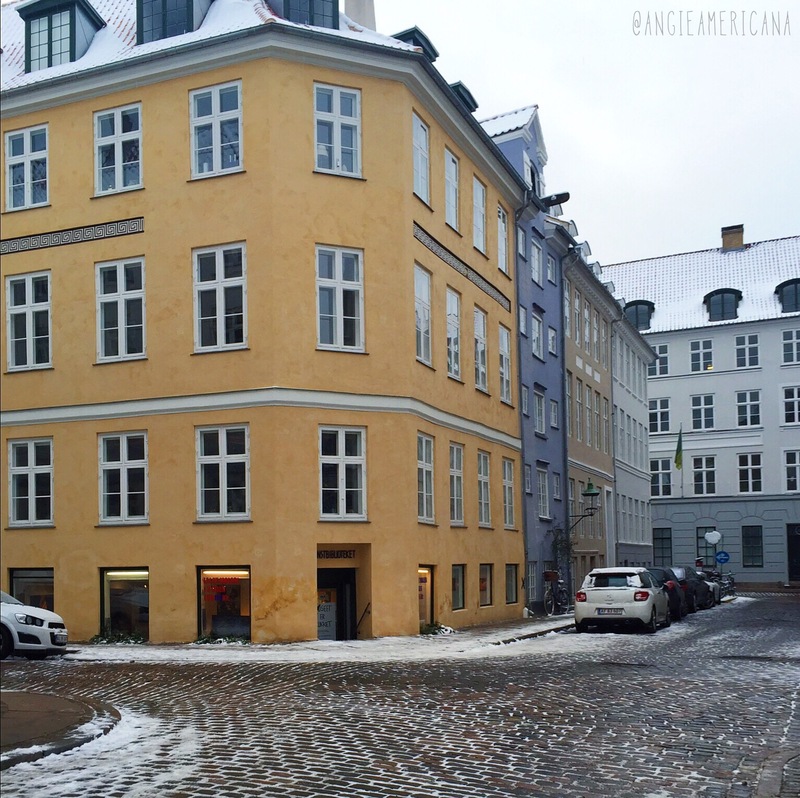 I enjoyed writing all of those posts, but I think it’s about time to go back to topics that inspired me to start this blog in the first place: Copenhagen and my new expat lifestyle. Today, I wanted to introduce you to a fun little place that the Viking and I discovered last year called Kunstbiblioteket (The Art Library). We stumbled upon it when we were looking for places to find art for our (then) very bare apartment walls. We wanted to find things that were affordable, but we also wanted quality pieces. One day, the Viking suggested that we try Kunstbiblioteket, and we headed over on a Saturday afternoon to see what it was all about. I am now obsessed with this place. When we walked through the door and down the few stairs, we were overwhelmed by the amount of art packed into the small underground space. There were paintings of various sizes in stacks all around the room. I was excited to start digging through the piles to find pieces for our home. After almost an hour of searching, we found two awesome paintings, and we were eager to get them on our walls. 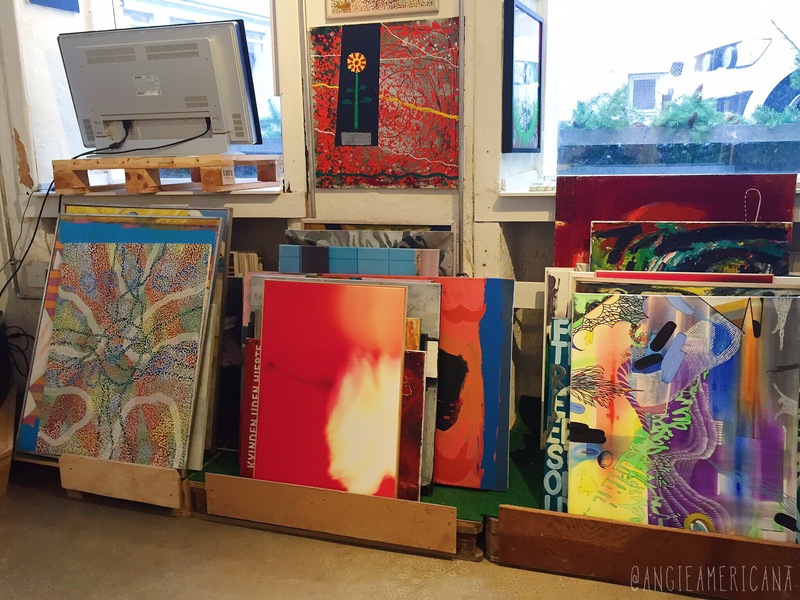 The best part about this Art Library is that you’re able to actually rent the paintings as opposed to buying them. Each one is only 286DKK(about $40) for 3 months, so it’s surprisingly affordable. We got our first two back in October, and since then we’ve swapped those for 3 other pieces. It’s such a great way to have stunning art in your home without the spending an arm and a leg. Also, renting gives you the option to switch paintings often which means you can completely change the look of your home every few months. As an added bonus, you’re getting pieces created by real working artists instead of spending the same amount of money on mass produced posters from Ikea. I always enjoy poking through the selection at Kunstbiblioteket, and I’ll be excited to switch our current pieces for new ones in a few months. I would highly recommend checking this place out if you’re looking for affordable art in Copenhagen. 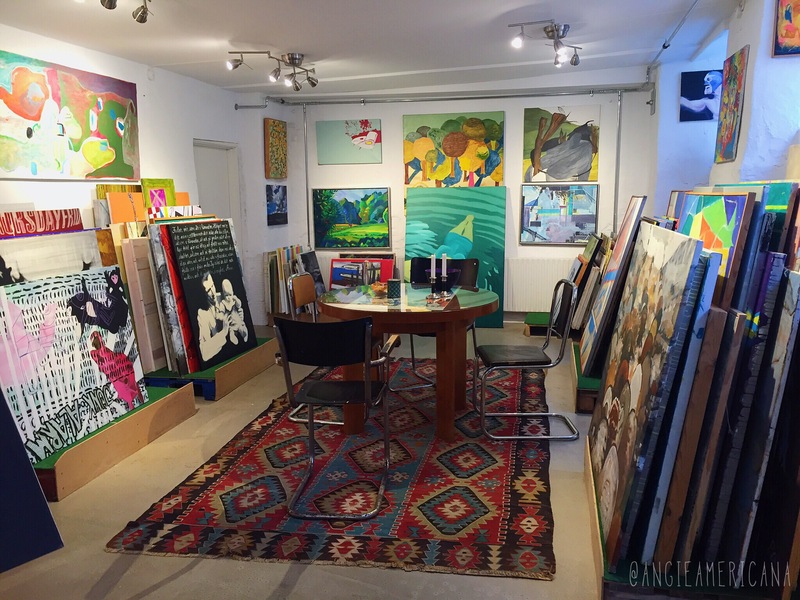 Have you ever rented art work? Do you have an art library where you live? An American living abroad for the first time. What a fabulous idea! Have never heard of this!